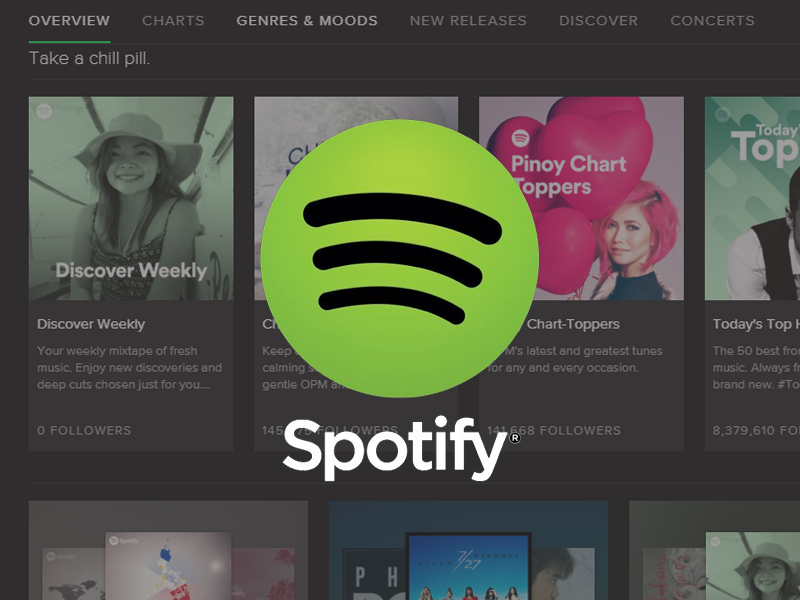 Spotify, the world’s most popular music streaming service announced that Spotify Family Plan now provides families with up to six individual Spotify Premium accounts for only P194 per month! If you are already on Family Plan, you don't have to worry because it still offers the same music experience but now at a better price (which will automatically be upgraded on the next payment date). The new Family Plan will also enable users to add more members. The new Family Plan of Spotify is now available to all users globally (except in Canada). To learn more about this deal, visit Spotify.com/ph/family, or simply head over to your Account Page here to add additional family member.